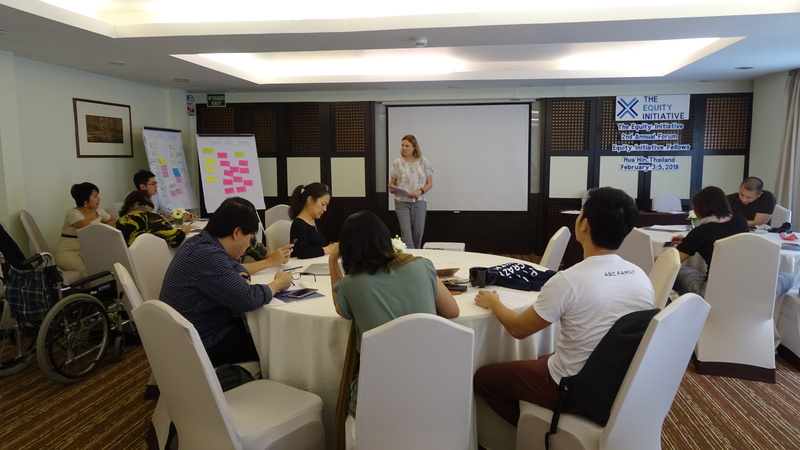 Learning and assessment partners from the SSRC joined the Atlantic Fellows for Health Equity in Southeast Asia to celebrate the graduation of their second cohort. 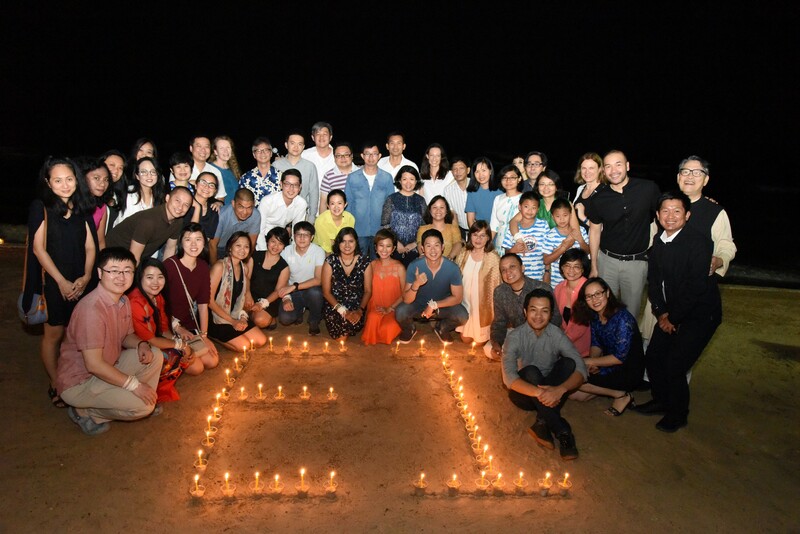 The Atlantic Fellows for Health Equity in Southeast Asia, one of four Atlantic Fellows programs that have partnered with the SSRC for strategic learning and assessment and developmental support, recently graduated 18 fellows from 9 ASEAN countries and China at the fellowship’s second Annual Forum in Hua Hin, Thailand. Throughout the six module induction year program, the fellows have developed their leadership capabilities and tackled issues related to health equity and its social determinants both within and beyond national borders. After graduation, they returned to their home countries to begin working on collaborative projects geared toward addressing health inequities at home and across the region, particularly among vulnerable and marginalized populations. Mary McDonnell guided graduating fellows through instructions for the SSRC's end-of-program reflection. As a part of ongoing evaluations and continual feedback provided to the Program, Vietnam Program Staff (Mary McDonnell and Van Tran) participated in the Annual Forum to engage fellows in final program reflections and to take part in the graduation ceremony. Mary McDonnell led fellows through a word cloud exercise aimed at capturing change in words that reflect how fellows thought of leadership and their core values before and after participating in the fellowship induction year. Through the in-depth written reflection exercise, fellows provided key insights into successful components of the program experience, identified areas for improvement, and illustrated the changes they have seen in their thinking about leadership for health equity and the actions they have taken to advance equity as a result of participating in the Program.